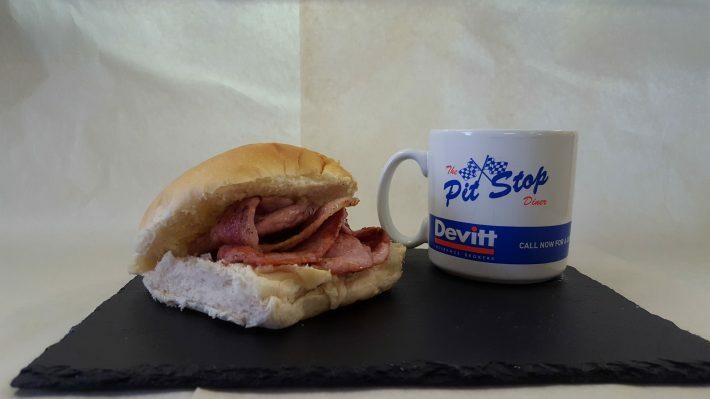 The family run Pit Stop Diner is a big hit with bikers and we can certainly see why. The cafe offers a wide range of services including sit down meals, takeaway with collection and delivery service and even a packed lunch service for those days you’re planning on a big ride! All meals are freshly made to order with quality ingredients so you’re guaranteed the best breakfast or lunch in Stockon! The large outdoor seating area accompanied with a great size car park means there’s plenty of room for bikes galore. Other options on the menu include Sunday Roast, foot long hot dogs, hot lunches, burgers and everything else you can think of! Bike night is every Tuesday all year round, the cafe will be open from 5pm – 9pm inviting all bikers to pop down for a cuppa and a catch up with their pals. The cafe does host other events and social meetings throughout the year so it’s best to check their Facebook page so you can stay involved.